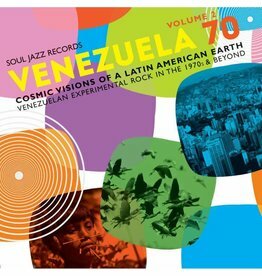 Treasures is a serious collectors’ piece, a heavyweight and fascinating fusion of deep and spiritual jazz sensibilities blended with Brazilian and Latin rhythms and melodies. 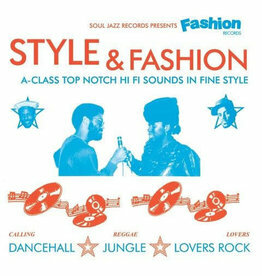 Soul Jazz Records are proud to present this new collection of music from the great Fashion Records, one of the most important and iconic independent reggae labels to come out of the UK. 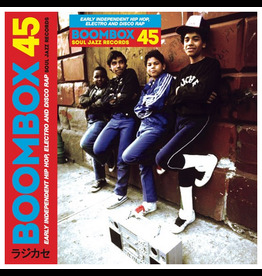 Exclusive Record Store Day seven-inch box set comprising five independent, super-rare and collectors’ early hip-hop 45s. 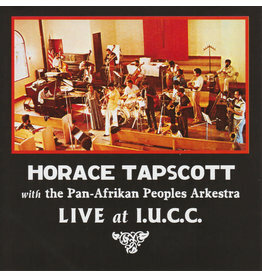 Soul Jazz Records are proud to release the first in a series of albums by the legendary Los Angeles radical jazz artist, Horace Tapscott and The Pan-Afrikan Peoples Arkestra. As a radical jazz artist, Steve Reid played with an extraordinary group of artists - Miles Davis, Sun Ra, Fela Kuti, James Brown, Ornette Coleman, Lester Bowie and many more. 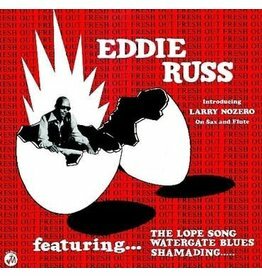 Eddie Russ was an important figure to emerge from the vibrant underground jazz scene that thrived in Detroit in the early 1970s. 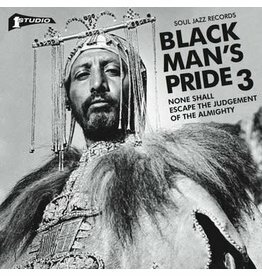 The latest new installment of Soul Jazz Records' on-going collection of Rastafarian music at Studio One, featuring classic material from legendary roots and culture artists. 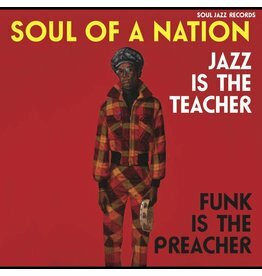 Soul of a Nation: Jazz is the Teacher, Funk is the Preacher is a powerful collection of radical jazz, street funk and proto-rap made in the era of Black Power (1969-75). 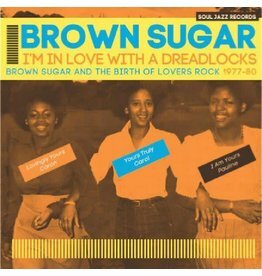 Soul Jazz Records release this first ever collection of the pioneering British reggae Lovers Rock group Brown Sugar including rare singles, dubs and extended mixes. 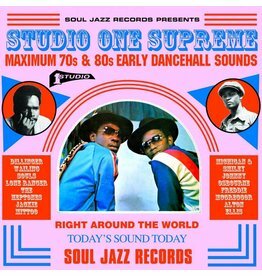 Soul Jazz Records’ new Studio One album is a fantastic selection featuring all-star legendary Studio One vocalists. 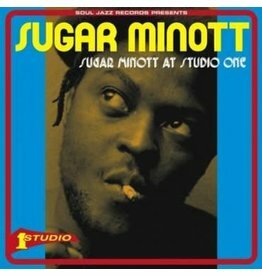 Long out of print re-release of this classic Sugar Minott album on Soul Jazz Records, bringing together the best of his classic material recorded at Studio One in the 1970s. 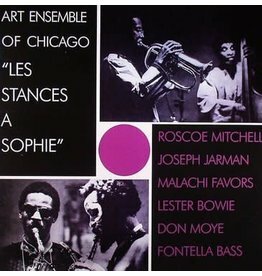 Soul Jazz Records release a new, fully re-mastered edition of the group’s seminal 1970 album Les Stances à Sophie. 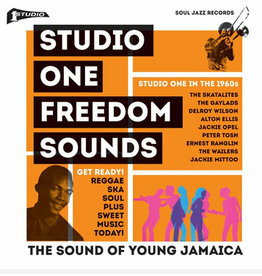 Studio One Freedom Sounds tells the story of Studio One in the 1960s with a stunning set of ska, soul, rock steady and reggae killer tunes. 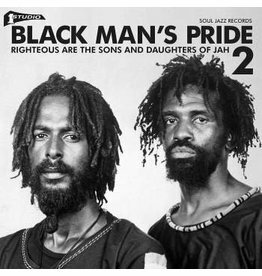 Black Man’s Pride 2 extends the legacy of Studio One’s ground-breaking path in roots reggae. 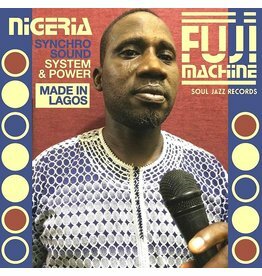 Synchro Sound System & Power features the music of Nigeria Fuji Machine, which includes some of Nigeria's finest ‘Fuji’ master drummers and singers, and is newly recorded by Soul Jazz Records in Lagos. 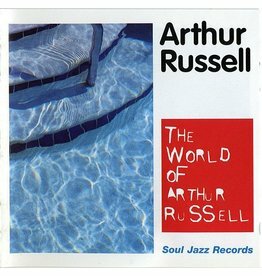 Remastered edition of Soul Jazz Records’ The World Of Arthur Russell, the seminal collection of Arthur Russell’s most essential music. 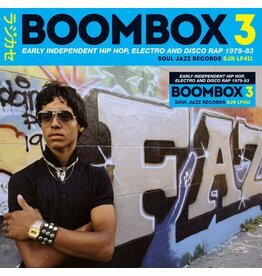 Soul Jazz Records' new Boombox 3 continues their story of the first rap records to be put onto vinyl. 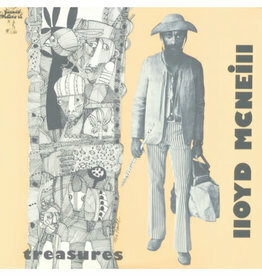 Heavyweight Triple Vinyl with Full Sleeve Notes and Download. 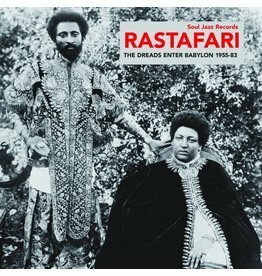 Soul Jazz Records' new album Rastafari: The Dreads Enter Babylon 1955-83 charts the many links between reggae music and the Rastafarian faith. 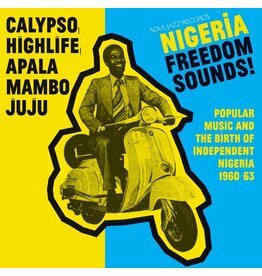 A stunning selection of material spotlighting the vibrant musical scene in Nigeria at the start of the 1960s. 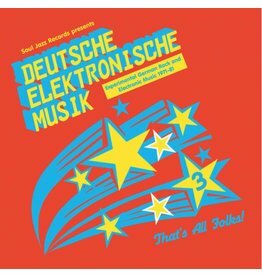 Deutsche Elektronische Musik – Experimental German Rock and Electronic Music 1972-83 is ‘a near-definitive guide to some of the world’s most extraordinary music’. 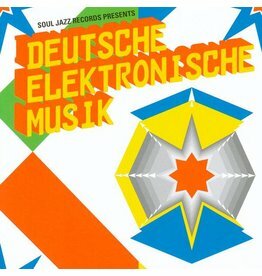 Deutsche Elektronische Musik – Experimental German Rock and Electronic Music 1972-83 is ‘a near-definitive guide to some of the world’s most extraordinary music. 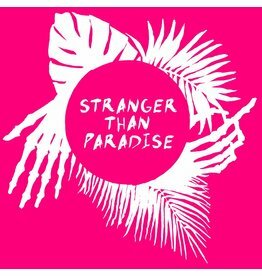 Delves deeper into the German nation's vaults to bring a fascinating new collection that again brings together a selection of classic German electronic and rock groups.